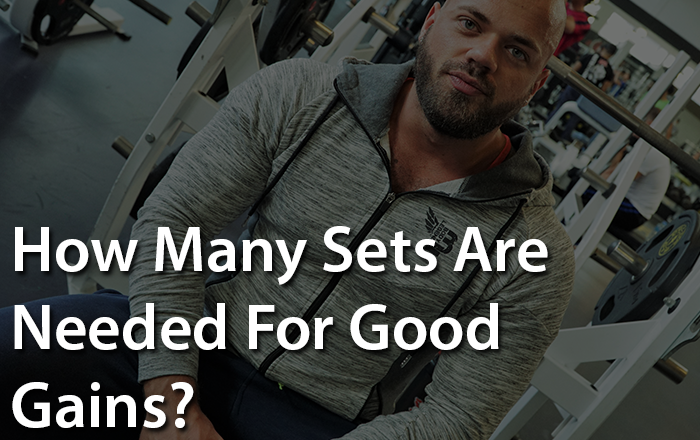 Are you trying to figure out the minimum amount of sets you need to see real gains in your muscles and strength? Or how to go about determining the optimal number of sets you should do? There is a massive genetic component to the latter question, and its answer is going to be dramatically different from one person to the next. The truth is that one work set that works you at an intensity level and a work load level that allows the recruitment of all available motor joints is all that is required to stimulate noticeable and significant amounts of growth. And what I mean is that a minimum of fifty to sixty percent of the possible growth you could boost from a single training session can be done in one set, possibly more. For some people up to seventy to eighty percent of the growth that they could get from a three-hour workout, could be stimulated in a single set on the target muscles and could be done anywhere between a three and ten rep. It just depends on how you go about achieving it, whether using primary metabolic fatigue to get those upper threshold fibers or using pure mechanical tension to do it. But muscle failure is not actually required for that until you start going over about ten reps. If you are still working with loads around seventy percent or less, typically seventy percent of your max, you would have to go to failure, generally to hit those upper threshold fibers, but when you start working with weights heavier than that, it no longer becomes a requirement. And generally for people who are not stacking large amounts of testosterone, growth hormones, and insulin together, individuals who are in short drug-free or moderate to modestly enhanced users, generally frequency will trump volume to a certain extent both for hypotrophy (which is muscle growth and strength). So honestly at ultra high-frequency training system with very minimum but high-quality work sets for those people may very well be the best way to bring up a weak point or to ensure optimal development. So when it comes to determining things like optimal volume, you got that huge genetic component, work capacity component, and the frequency component. Someone who’s hitting each body part three to five times a week obviously isn’t going to be able to replicate the performance and workload or have a life outside of the gym if they are doing a large number of sets for it. You can’t pin something like that down with out experimentation. 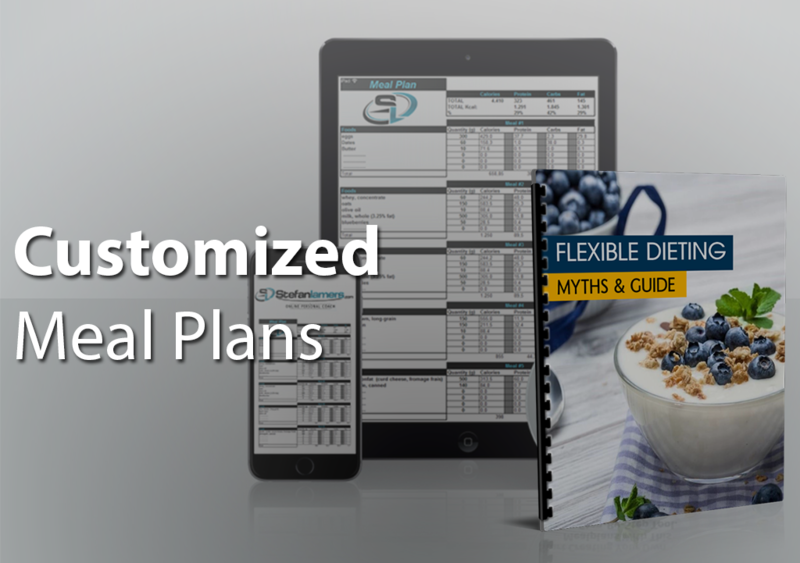 But for the majority of people incredibly high results regarding stimulating growth, adaptation, and possibly near optimal results can be achieved with a relatively low number of sets, somewhere around three to five sets. But keep at heart that after that first set, you are not inducing nearly as much additional growth over the first set. The reason is that you generally have (if you did it correctly) hit all of the available fibers; you’ve hit the upper threshold fibers, the endurance fires and all those intermediate fires in between. guaranteed!! 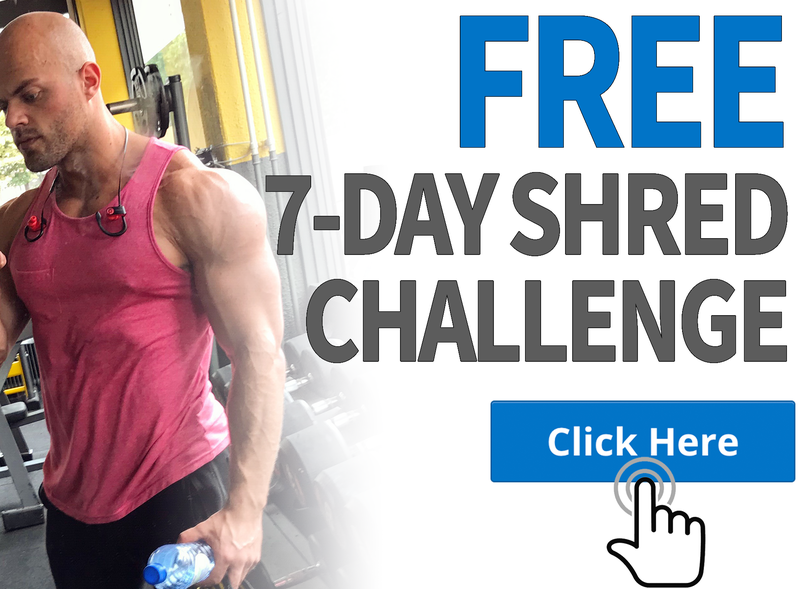 When you do those extra number of sets, you are just trying to induce more metabolic fatigue rather than recruiting more muscle fibers to help stimulate additional growth. So keep it mind that it doesn’t stimulate a massive amount more than you did with the earlier work. You might be spending that extra five to ten sets trying to get just five percent more growth. The original amount of sets that you need to achieve a very significant or right amount of muscle growth or strength is really just one work set as long as it is a quality set. All you require is one quality and perfectly done set to achieve significant amounts of growth on the target muscle. Spending an extra five to ten sets will only give you five percent more growth. You only induce more metabolic fatigue rather than recruiting more muscle fibers to help stimulate additional growth, when you do those extra number of sets.